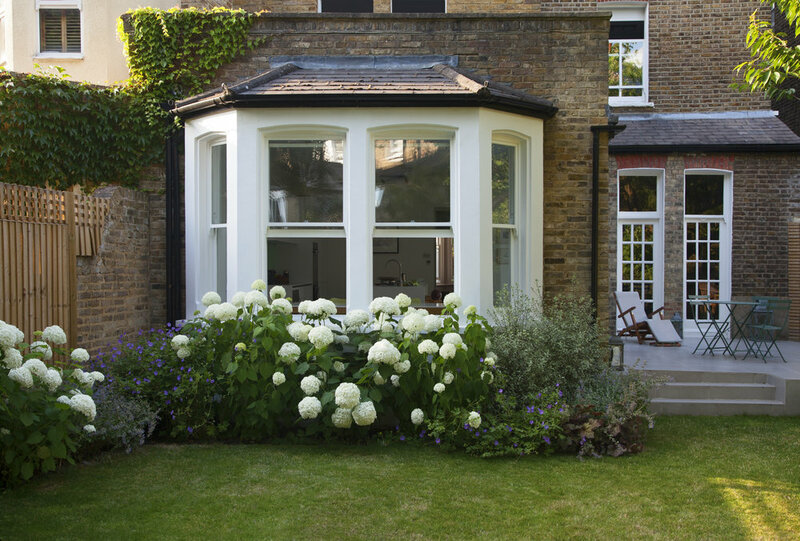 A lovely Chiswick based family asked me to create a garden for them to enjoy and to entertain in. 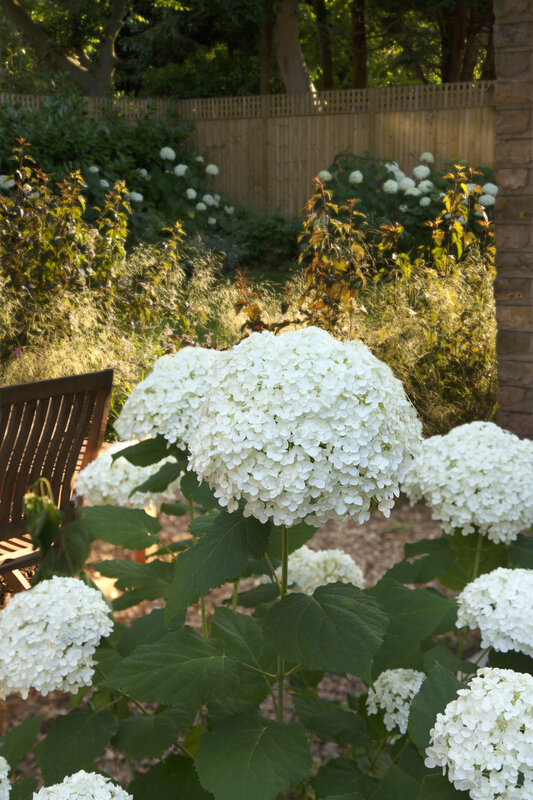 The garden had become static and needed a design that was going to revitalise the garden and for this large garden to work together as a whole. Porcelain paving titles and sleek linear fencing gives this garden a modern clean look. 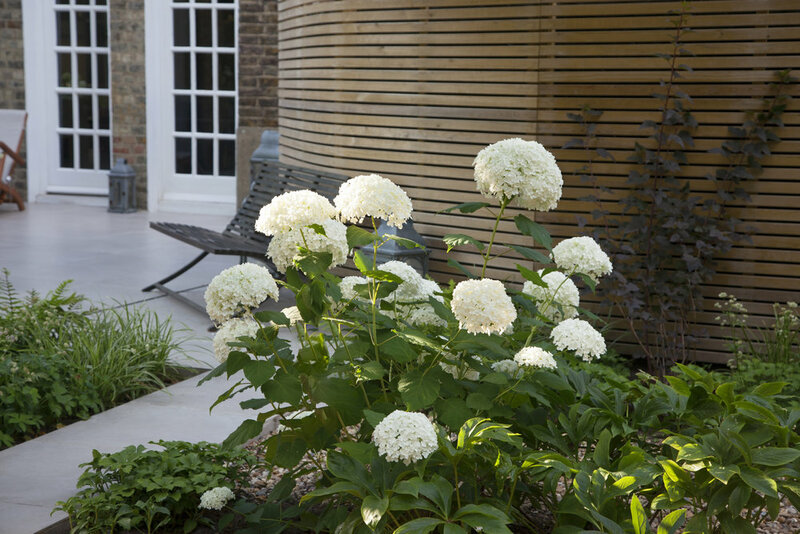 Hydrangeas have been used throughout (the clients favourite) along with textural planting that has been repeated. Grasses such as Deschampsia cespitosa have been added to provide movement and to soften the borders.